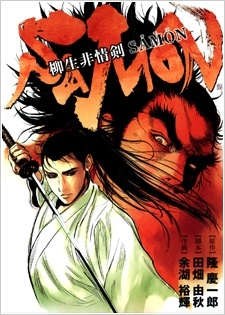 After the young Shogun Tokugawa Iemitsu dismisses the famous Yagyuu Jubei from his position as his fencing instructor, he chooses Jubei's younger brother, Samon as his replacement. Samon is supposedly not as good at swordplay as his brother, but Iemitsu definitely prefers him as a companion. Will the obstacles in the path of Samon and Iemitsu's relationship prove impossible to overcome?